This combined course teaches the skills and knowledge of the Provide Advanced First Aid course, Provide Advanced Resuscitation course and the Manage First Aid Services and Resources course. This course is designed for employees in nominated occupational first aid and management roles who require advanced skills in first aid, resuscitation and management of emergency situations and equipment. Participants under the age of 18 are required to obtain parental/guardian consent to be able to participate in this course. The form for this can be found here. As your Registered Training Organisation, Allens Training Pty Ltd want to make sure that you are fully informed and aware of their commitments and responsibilities. A copy of their terms and conditions can be found here. Wear comfortable clothing with closed-toe shoes (you will be simulating first aid on the ground for parts of class so please wear appropriate clothing). For students under the age of 18 a Parent/Guardian Consent Form must be completed and brought to class (please refer to link above). We recommend participants be at least 16 years or older to achieve a full certificate. 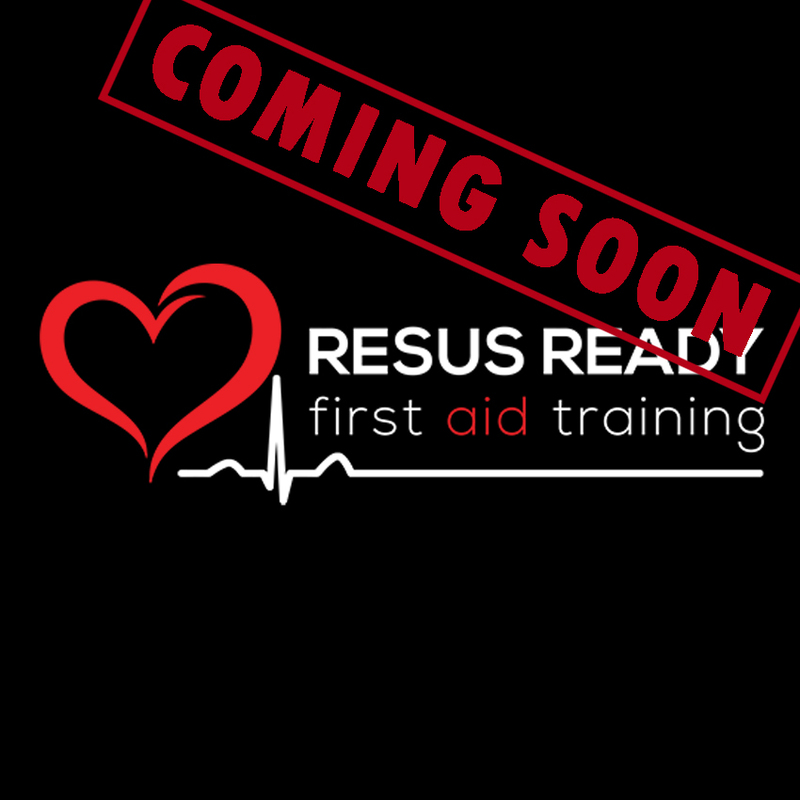 Resus Ready First Aid Training provides quality onsite training. By training onsite we are able to tailor our training to your business’ needs. We offer flexible training times to ensure minimal disruption to your business. Please note there is a minimum of 4 students required for onsite training to go forward. Appropriate area to train your employees compliant with WHS requirements. Approximately 6mx6m area with a hard surface or carpeted floor (larger area may be needed depending on amount of employees requiring training). If you do not have an appropriate training area please contact us and one can be arranged close to your business. (Please note if you choose this option, the 10% discount for onsite group bookings does not apply. Minimum 10 students required for offsite training venue).